Between the years of 2016 and 2017 the HVAC industry grew by 11%. While this is good news, it means the competition is stiffer than ever before. If you want to stand out you have to have a strong and effective marketing strategy. No longer is having ads in the yellow pages, newspapers and on the radio enough. 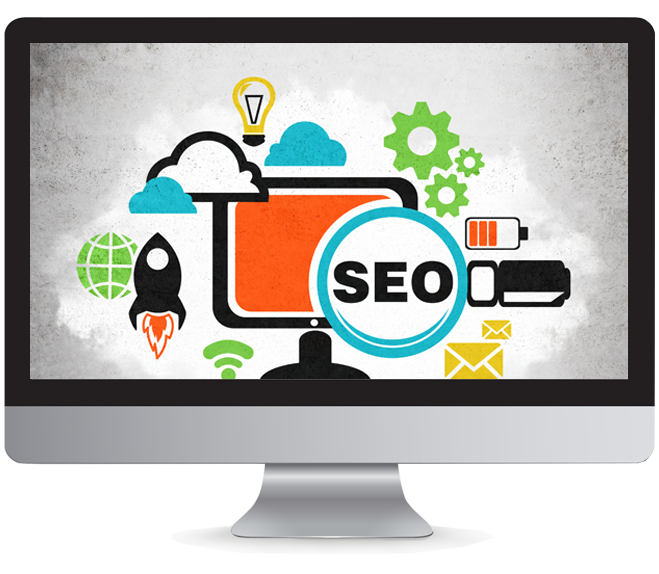 You have to be online and your site has to be optimized to drive traffic. With up to 97% of all repair calls starting with an online search, it is vital to be online and findable in the HVAC industry. At Top Thrive Marketing we are here to help develop your strategy. Your HVAC business is in one of the most competitive industries around. As a result, you need a marketing partner that is willing to go the extra mile and aggressively help you meet the goals you have set. At Top Thrive Consulting, we are that partner. By combining the most powerful marketing efforts available, we can help you stand out from your competition, increase visibility in search engines and make more revenue, year after year. We will help you create a marketing plan that exceeds expectations. If you are ready to get started and grow your HVAC company, contact us at Top Thrive Consulting today. When you partner with us, our first step is to perform an in-depth analysis of your business and the marketing efforts you currently have in place. Once complete, we will take the findings and create a customized outreach and marketing plan that is designed to help you reach your marketing goals, regardless of what they may be.